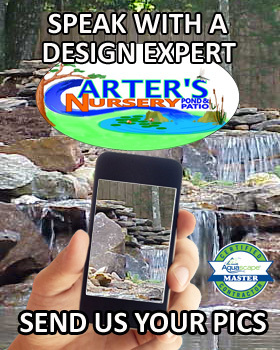 Pondless Waterfalls – Carter's Nursery, Pond and Patio, Inc. The sight and sound of the waterfalls and stream without the maintenance of the fish and pond! 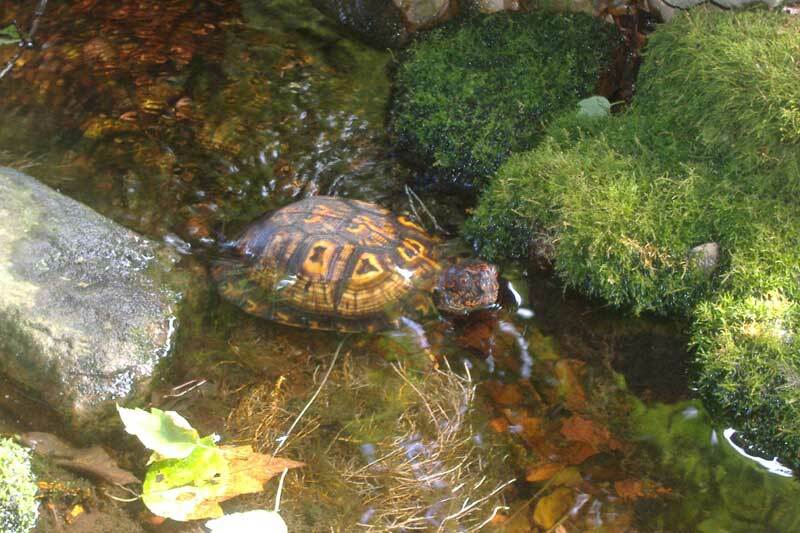 A Pondless Waterfall is the lowest maintenance of ALL water features! And oh so Beautiful! We custom design each and every Pondless Waterfall that we install. Low maintenance & beautiful! 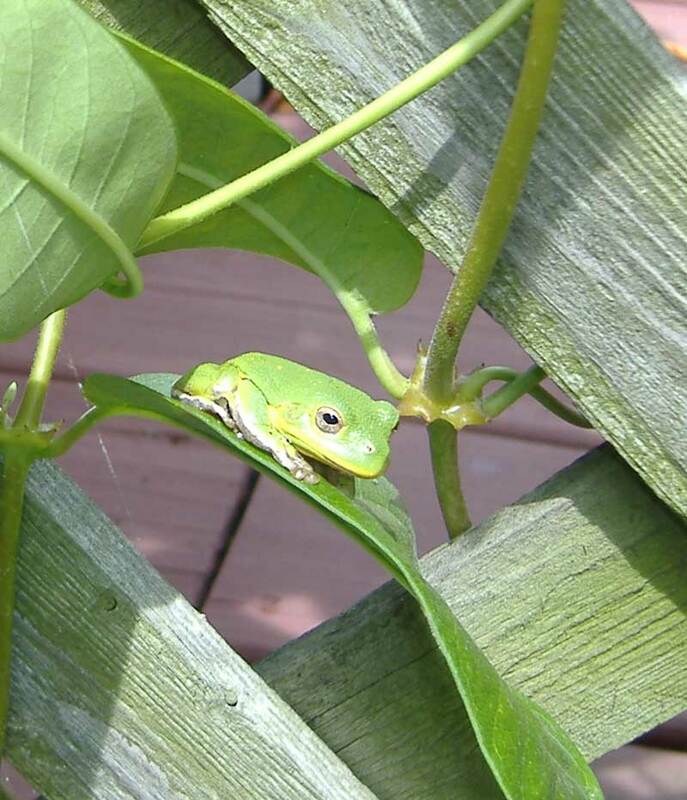 Come by Carters Nursery, Pond & Patio and see some of our Pondless Waterfall displays. 2846 Old Medina Rd. Jackson Tn. 38305. 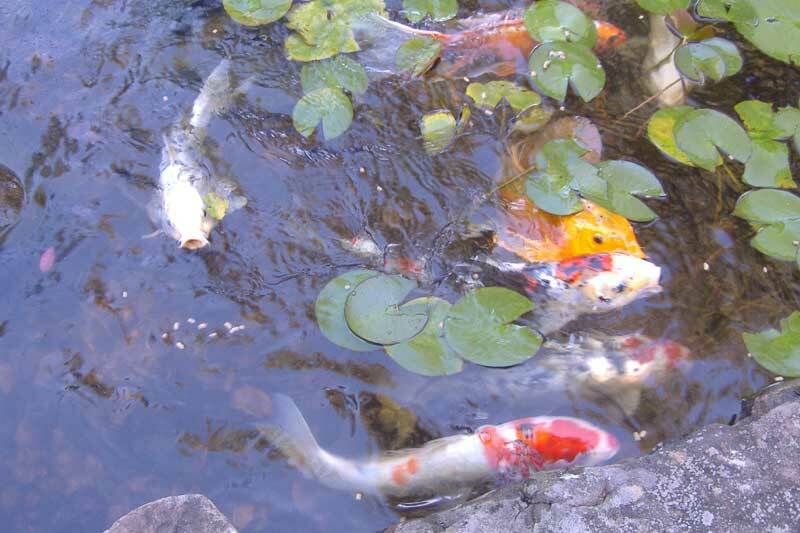 • Low Maintenance – Taking care of your Pondless Waterfall is easy. Topping off the reservoir every few weeks to compensate for evaporative water loss is all that’s really required. 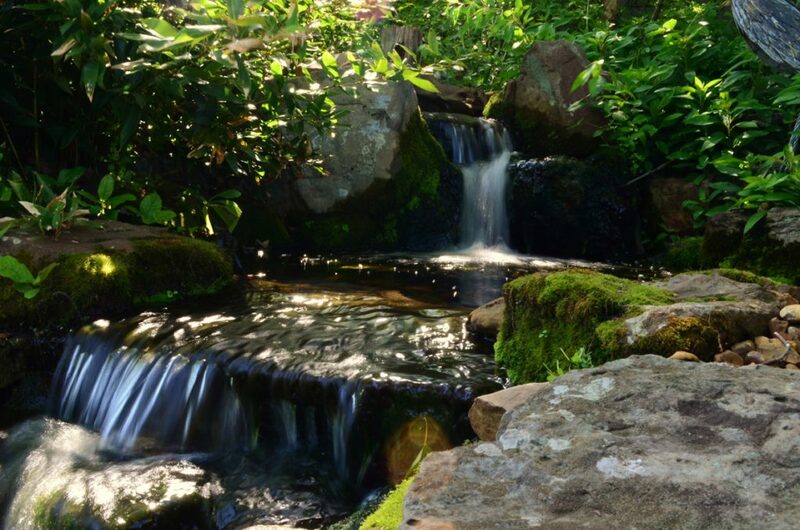 • Beautiful – Natural stone, aquatic plants & flowing water water = Instant Beauty. 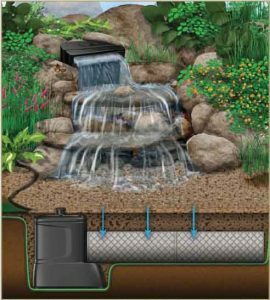 • Safe – Because there is no pool of water, a Pondless Waterfall is a great option if you are concerned about safety issues associated with a traditional pond. • Can be designed to fit almost anywhere – VERY flexible and always a custom work of art! • Great for kids and pets – All the benefits and none of the drawbacks! Your pets can safely drink from the feature and the kids will love playing around the stream. Carters Nursery, Pond & Patio. Give us a call for more information at 731-424-2206. 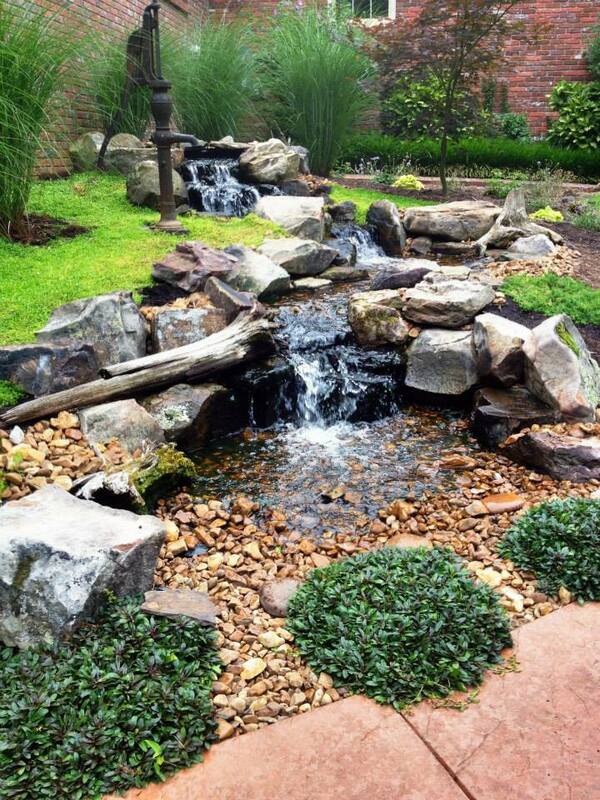 Our complete Pondless Waterfall systems start at $4,695.00 custom designed and installed. Call or come by today to tour our many display features or to request a personal design consultation to design a Pondless Waterfall of your own. Click here to see more Pondless Water Features that we designed and installed.